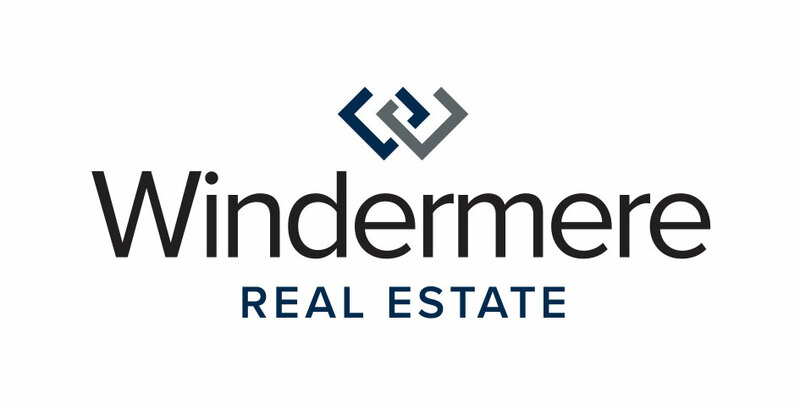 If you’ve bought or sold a home through Windermere Real Estate, you’re a part of the Windermere Foundation, and you’ve helped make a positive difference in the lives of your neighbors in need. 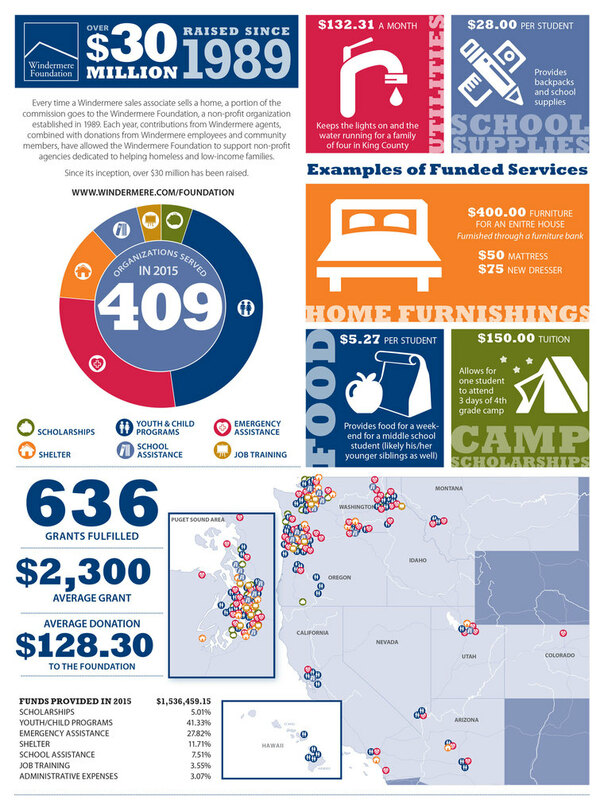 The following infographic shows the types of services funded by the Windermere Foundation, and illustrates how even a small amount can make a big difference for low-income and homeless children and their families. If you’d like to help support programs in your community, please click here.